Per several conversations in the last few days with different writer friends, I've decided to post about the two hats you wear as an author. One, the writer, two, the business owner. When Toni and I were finishing up Fable and ready to publish, we opened a business account and started an LLC through the state. We became a business - Djen Works. As with all businesses, you want to offer quality products to your customers. So we have, several times, fixed any mistakes we have found in Fable to try and make sure that the reader enjoys the book, instead of getting stopped in the middle of reading. Also, we hired a professional editor and cover artist. Yes, this does cost money, but if you want your book to be as close to the best as you can make it, you have to take the proper steps. Otherwise, you are not ready to be a business. Now I know there are those who say they can't afford to take these steps, but really, you can't afford not to. My suggestion is while you are writing your manuscript to start putting away a savings for your publishing. If you can save 1000.00 you should have enough. I know that sounds like a lot, but even with someone doing the clip art for your book it can be 300.00 alone. This step is crucial because the first thing a person will be attracted to is your cover. There are affordable editors out there, mine (Susan) is very reasonable and if you ever would like her name and information just let me know. I'll be glad to forward it to you. 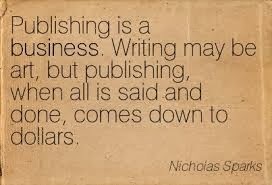 If you are going the traditional route in publishing, you still have to become a business. You do have more time since it can take up to two years before an agent or publisher will decide to bring you on. True, you don't need to worry about paying for an editor or cover artist, so this doesn't apply to you financially, but once you start getting those royalty checks, you have to keep track. Back to self-publishing. There will also be hidden charges that will creep up, such as, business cards, book markers, copy-right with the Library of Congress, and so on. Actually, it never ends. If you have a book launch party, you have to order books. Or maybe you're going to have a book signing or take your books to a conference, like we are. It all costs money up front. Then you have little things like party favors. We did the personal M&M's for this last one. You have to make flyers sometimes, and even giveaway some of your books for marketing. If you truly want to be in the business and succeed as a self-published author, it will cost money. Start putting away 20.00 a week. That should get you started on the road of becoming a successful entrepreneur. 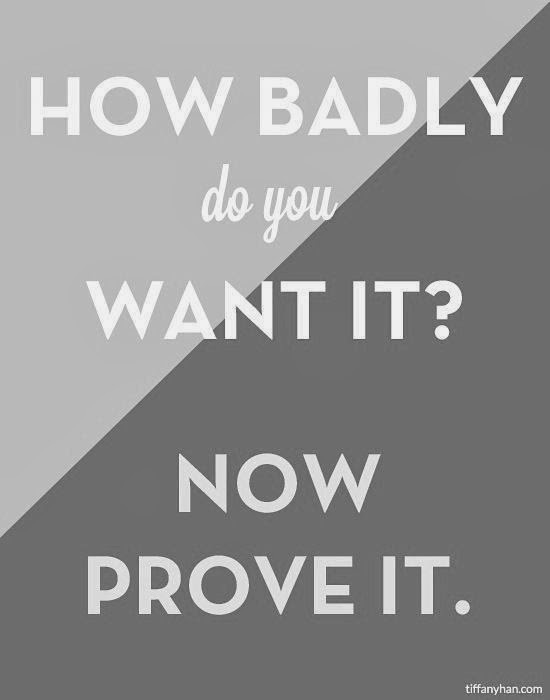 With all the hard work you have invested, don't you think you deserve to be prepared and do it right? After all, the one who will suffer will be you. Until Friday, I hope everyone has a great week! So very true, Lisa! It takes money to make money for sure. However I believe that the bigger the investment, the bigger the payoff! BTW - love your cover! Enjoying your book! There's so many marketing things you can do with your Djen company too! Wishing you all the best in this crazy publishing business!